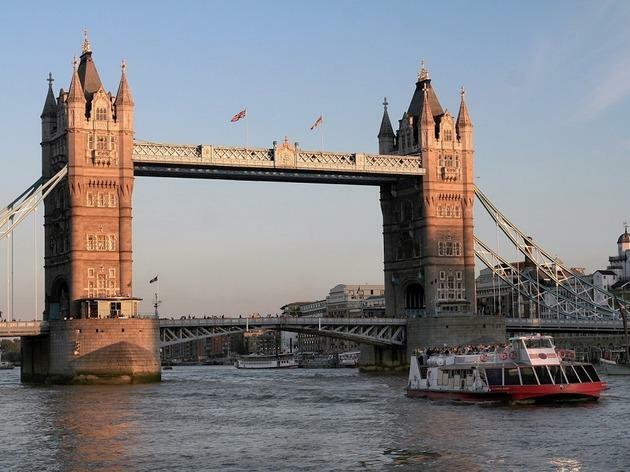 London boat tours are a truly fabulous way to see the city’s top spots. 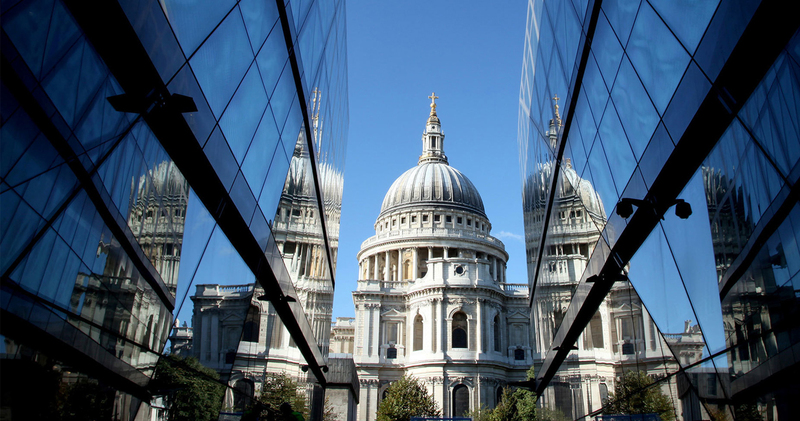 The River Thames is a destination in itself, of course, and most London boat tours will take in famous landmarks such as the Tate Modern, St Paul’s Cathedral, Tower Bridge and the Tower of London, The O2 and Canary Wharf. You’ll be spoiled for choice with footage for your Instagram story. 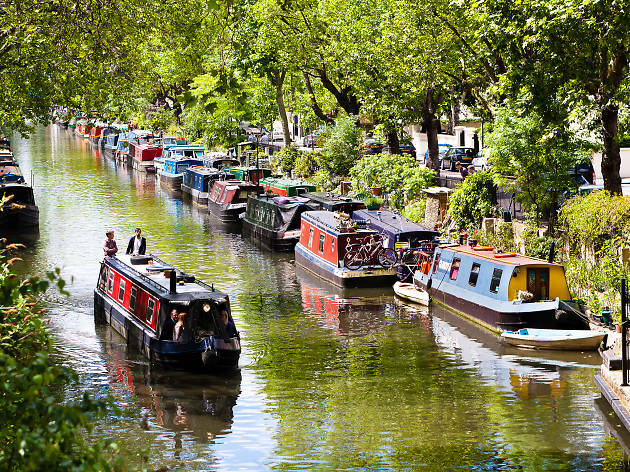 If you fancy something a little bit different, there are some charming London boat tours along Regent’s Canal, many leading to the incredibly picturesque Little Venice. Whether you’re a seasoned sea dog or a naval novice, there are definitely one or two London boat tours for you. City Cruises operate on a hop-on, hop-off basis and run from Westminster, Waterloo, Tower and Greenwich Piers with commentary along the way. 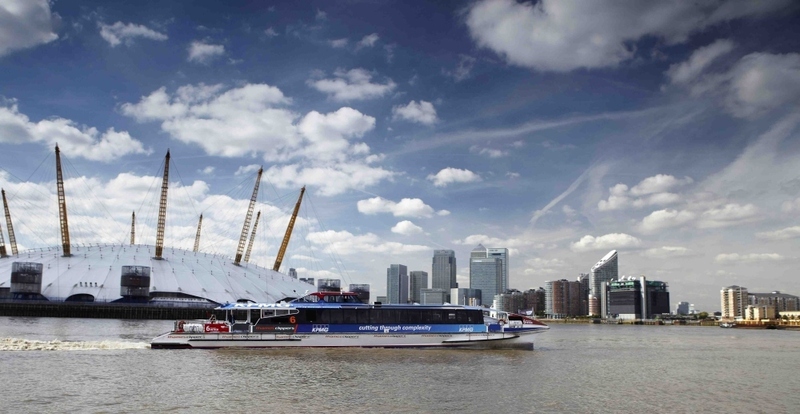 The River Red Rover ticket allows unlimited one-day cruising; there's also the Rail and River Rover ticket allowing unlimited one-day travel by river and on the DLR. Single or return tickets are available for shorter journeys, too. 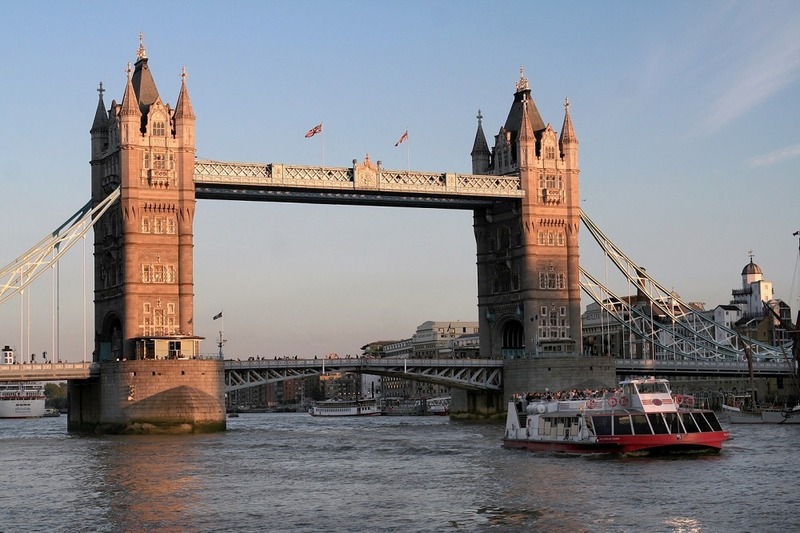 The London Showboat is an evening dinner and dance cruise running from Westminster Pier. Afternoon tea and lunch cruises are another popular option during peak periods. 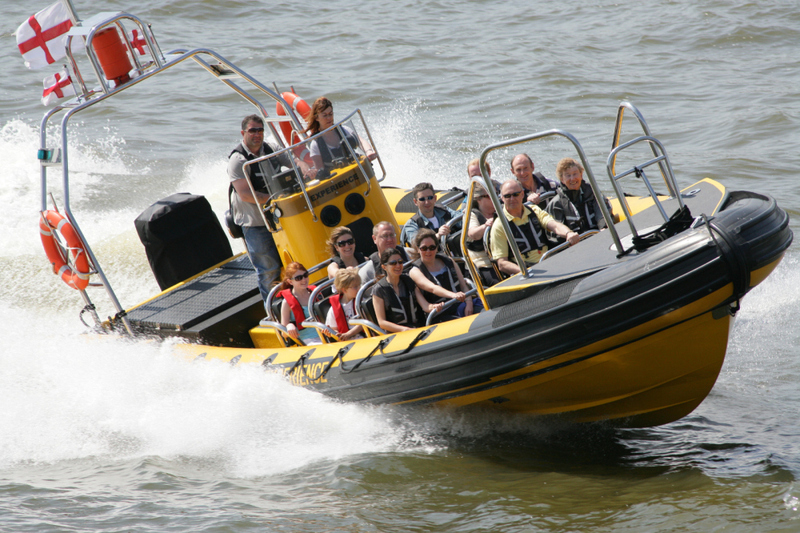 This slick RIB (ridged inflatable boat) operation offers a thrilling, high-speed ride on the Thames. You can book by phone or online, or just turn up at London Eye Millennium Pier on spec. Arrive 20 minutes before the off to be kitted out with a waterproof jacket, a life jacket and goggle-style visors (fun in itself). 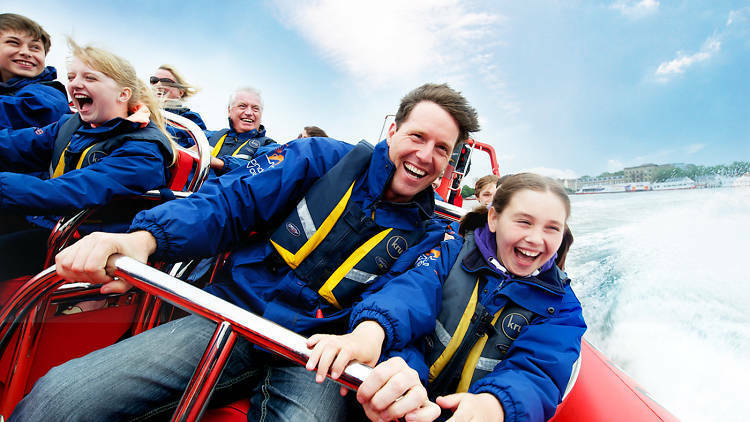 The trip starts calmly enough and the guide will keep kids and adults entertained with fun facts and celebrity stories. But once the boat passes Wapping, it’s pedal to the floor all the way to Canary Wharf. 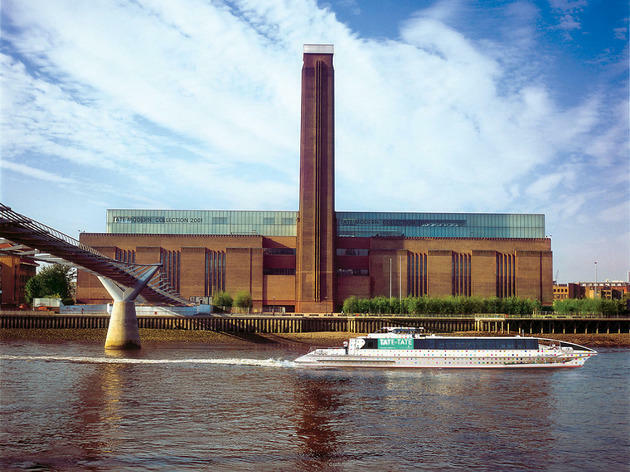 Running every 40 minutes, the boat service connecting London’s two Tate galleries, Tate Modern and Tate Britain, takes you through the heart of London, with plenty to see on both banks (head to the outdoor deck at the back of the boat for the best views). The catamaran service boasts specially commissioned exterior and interior designs by artist Damien Hirst, but there’s no commentary, so take a map. 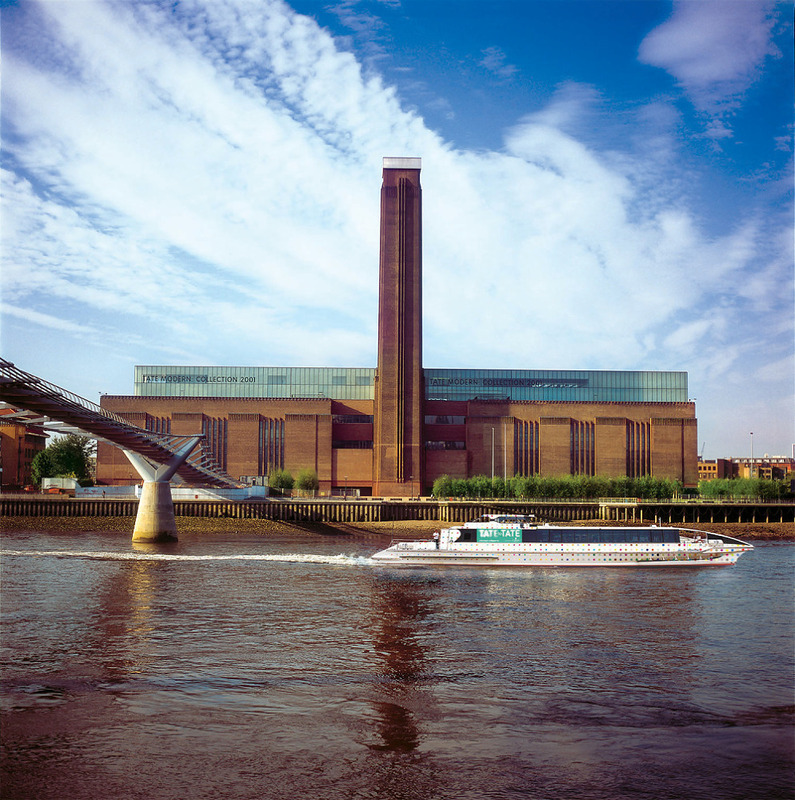 River bus services running daily between Royal Arsenal Woolwich in the east and St George Wharf Vauxhall in the west. 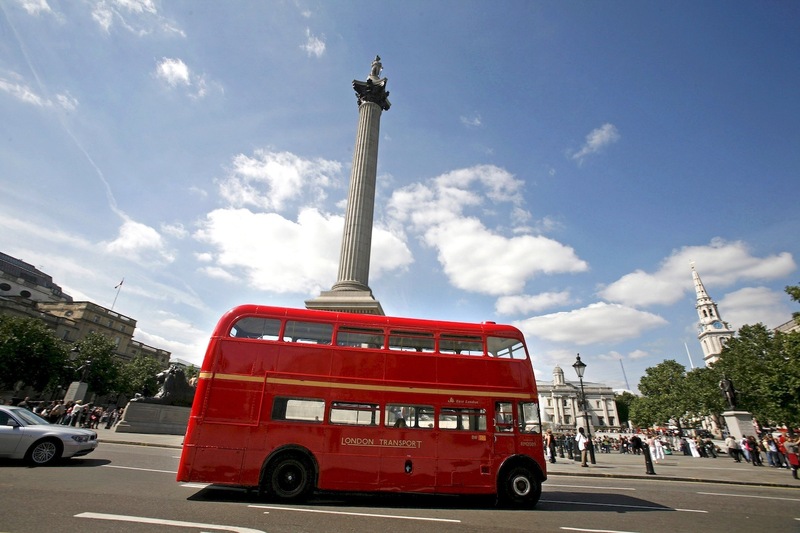 A daily commuter service operates every 20 minutes calling at all major central London piers. 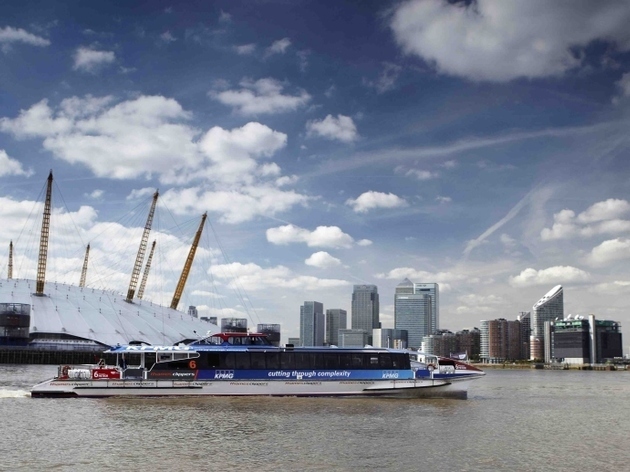 On event nights at The O2, the River Bus Express operates a fast direct shuttle service from London Eye (Waterloo), London Bridge and Canary Wharf with optional champagne upgrades. There’s no tour guide on board, but you can download a free app for an audio commentary. 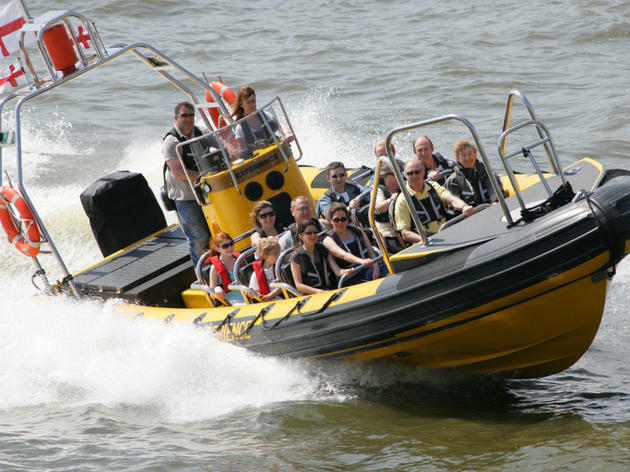 Hurtling about the Thames in a RIB (rigid inflatable boat) at 30 knots (roughly 35mph) is the closest thing we’ve got to a white-knuckle ride in central London. It takes just under 40 minutes to travel from Westminster to Tower Bridge. Then the turbo engines kick in and you’re off, bumping about on the open water between Tower Bridge and Canary Wharf, turning in terrifyingly tight figures of eight. It’s the quickest, most thrilling way to travel the Thames. Two tours in one. 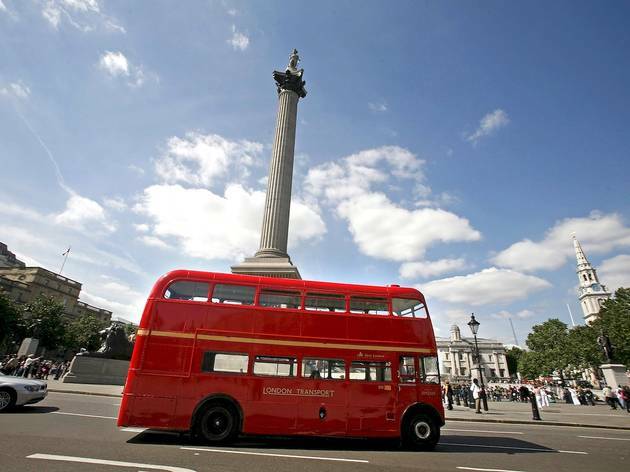 The first, departing from Victoria Coach Station on a restored double-decker bus, will take in views of Westminster Abbey, Big Ben, the Houses of Parliament and the London Eye, Westminster Abbey and Tower of London. The second is a cruise on the River Thames passing Shakespeare’s Globe, Cleopatra’s Needle and London Bridge before arriving at Embankment pier, where you hop back on the bus and head for Buckingham Palace. The tour will finish back at Victoria Coach Station. 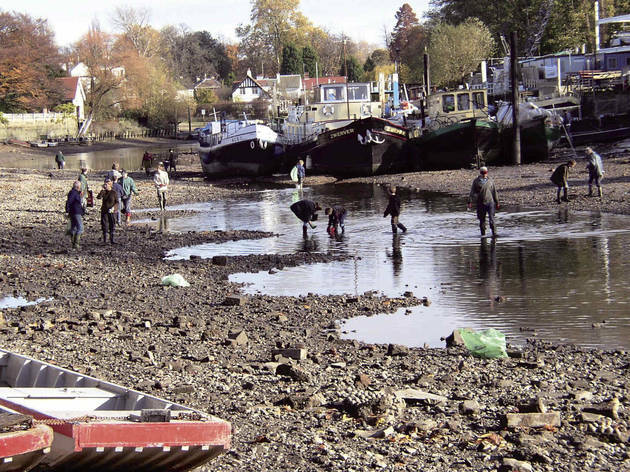 Turks Launches have been operating boat tours along south-west London’s pretty stretch of Thames for 300 years. 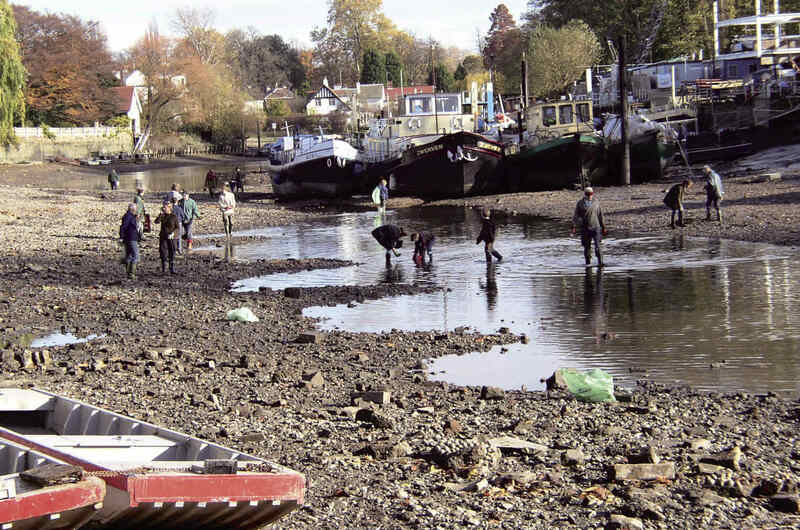 Running from Richmond Pier to Hampton Court, their routes pack in more historic sites than you might realise, including the seventeenth-century pile Ham House, Eel Pie Island (where Rod Stewart and The Rolling Stones used to party), and Teddington Lock’s Dunkirk Memorial. Turks tours run daily from March until September; look out for special disco and jazz cruises during peak months. Navigate Regent’s Canal in a narrowboat with the London Waterbus Company. 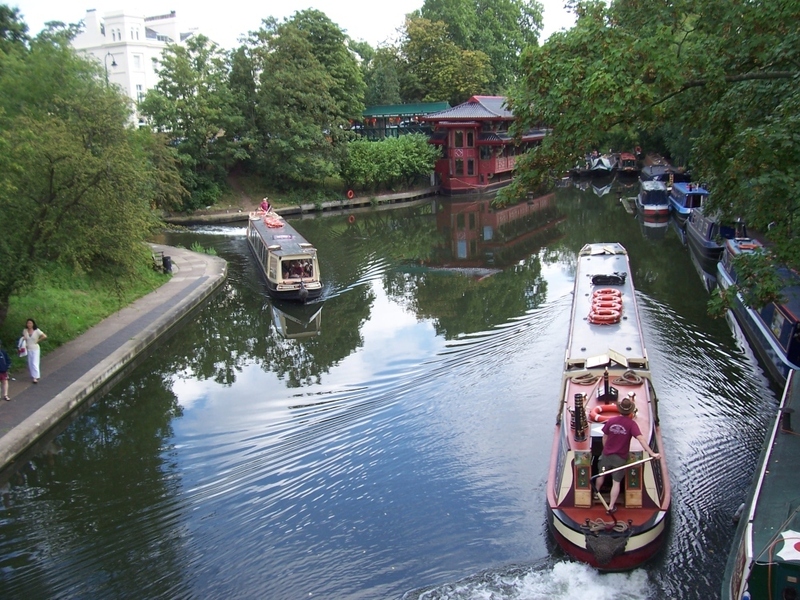 Trips run along the Regent’s Canal linking Little Venice, Regent’s Park, London Zoo and Camden Lock. Warwick Avenue is the closest tube if you’re catching the boat from Little Venice. 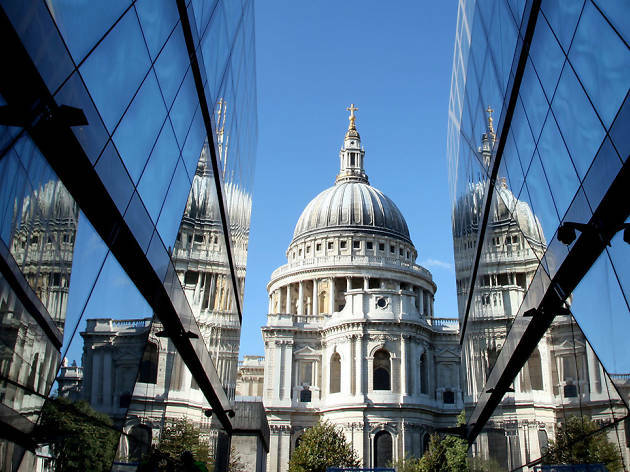 There’s no advance-booking option – these tours are first come, first served – so if you arrive at peak time, just before lunch, you might have to queue. These trips are best suited to the brave. 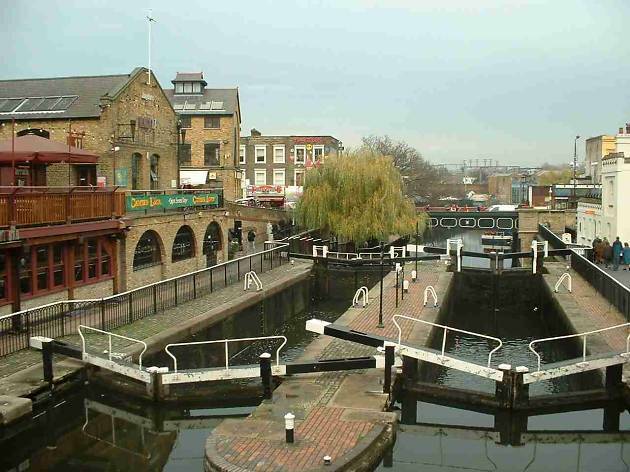 Regent’s Canal’s tunnel – built in 1820 – is long, dark, dank and three quarters of a mile long. Once upon a time, boats normally pulled by horses on the towpath had to be inched through the tunnel by a process of ‘legging’ – with the men on board having to brace their legs against the tunnel walls to power the boat along. The tunnel tours take place during the summer, and tickets also includes admission to the London Canal Museum proper. 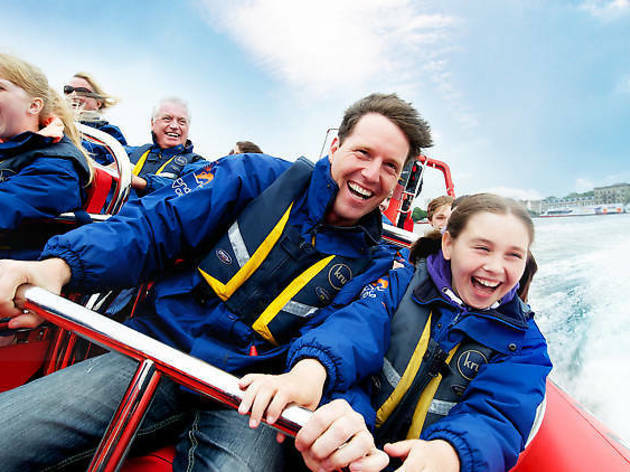 There are only 12 places on each boat tour, so booking is definitely recommended. Jason’s Trip navigates the picturesque route along Regent’s Canal from Little Venice, through Regent’s Park, on to Camden Lock and back again. The boat is more than 100 years old and the trip, which includes a live historical commentary and lasts for 45min each way, has been a feature on the canal since 1951. Tours run from the first week of April right through to the first week of November. 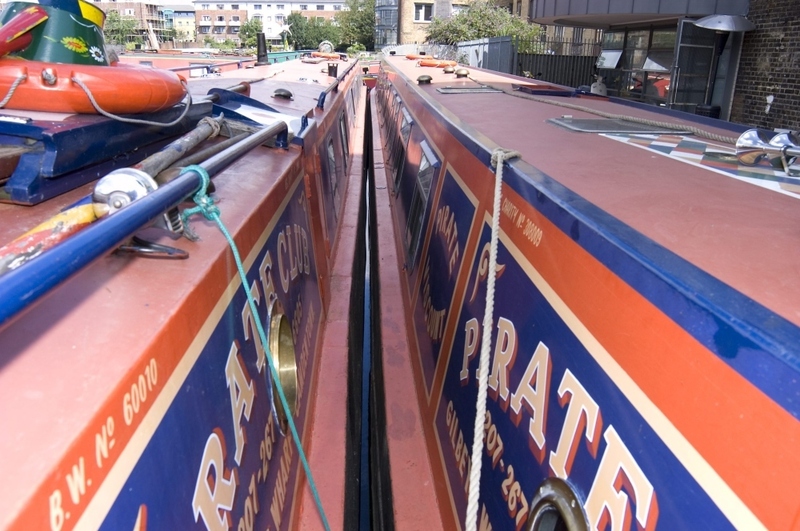 Hop aboard for an hour and a half's cruise from Camden Lock, past London Zoo in Regent's Park, through the tunnel to Robert Browning’s Island at Little Venice and back to Walker’s Quay. A commentary is included on the cruise, and picnic lunches are available from the company’s waterside restaurant. If you prefer the idea of more formal onboard dining, try the My Fair Lady cruising restaurant boat, operated by the same company. Bow Boat Company offers a more bespoke kind of canal tour. 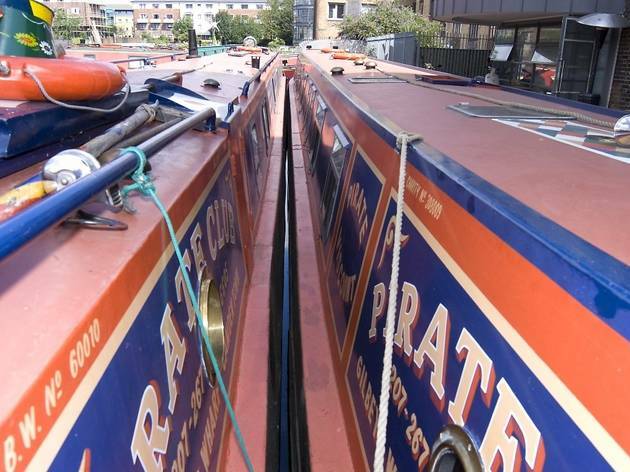 Its cute narrowboat seats up to 12 people and can be hired (complete with skipper and tour guide) for special-occasion tours of east London’s waterways. You can decide exactly how long you want to tour for, and precisely where you’d like to stop. The comprehensive ‘east London loop’ takes in everything from the Olympic Park to Victoria Park and stretches out over a leisurely five hours; a shorter tour from Hackney’s buzzy Broadway Market to bustling King’s Cross takes just two hours. Looking for more things to do in London?